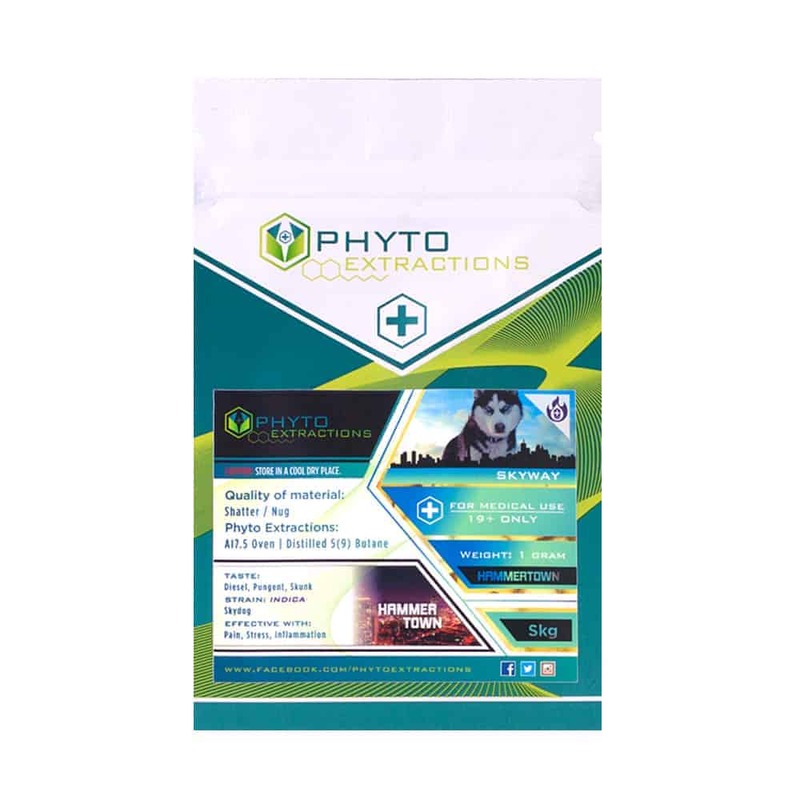 3 reviews for "Phyto – Skyway – Indica Shatter"
I mainly purchase the shatter for pain and stress, Im enjoying indica extracts lately. Really mellows your mood and relieves stress. Absolutly love this strain! A+ ALL AROUND! good high, good taste, great quality! Stable solid shatter snap action, light yellow in color.